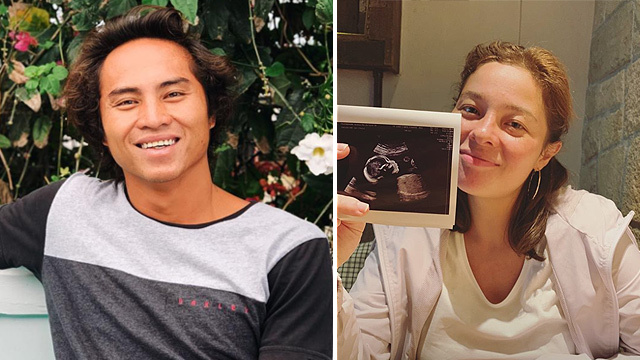 After a fun gender reveal party, actress and surf enthusiast Andi Eigenmann and her pro-surfer boyfriend Philmar Alipayo cannot wait to finally welcome their baby girl. It's Andi's second pregnancy, and she vowed to stay fit and healthy this time. 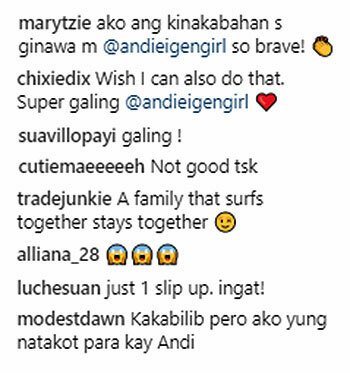 After getting over her bouts with morning sickness during her first trimester, Andi is back on the surfboard! "My butong (his term of endearment for Andi) style, six months pregnant and still surfing. Love you," the dad-to-be wrote on Instagram as he shared a series of video clips showing a very pregnant Andi braving the waves! He personally accompanied and helped Andi, making sure she was safe doing what many consider as a dangerous water sport. In the first and second clips, the couple can be seen walking toward the water, with Philmar carrying the surfboard and holding Andi's hand. The third clip showed Andi sitting on the surfboard and, with Philmar's help to get into position, the 6-month preggo eventually stood up to ride a gentle wave. She successfully surfed — balanced herself on the surfboard for a good eight seconds before jumping into the water. Andi did this again as shown in the fourth video clip. You can hear in the audio as friends held their breath while watching Philmar and Andi. Comments on the pro-surfer's post show mixed emotions, with many followers expressing fear, worry, excitement, and awe. "You shouldn't let her," "Not good," and "Ingatan ang baby!" were just some of the comments that expressed disapproval and concern for Andi and her unborn baby. 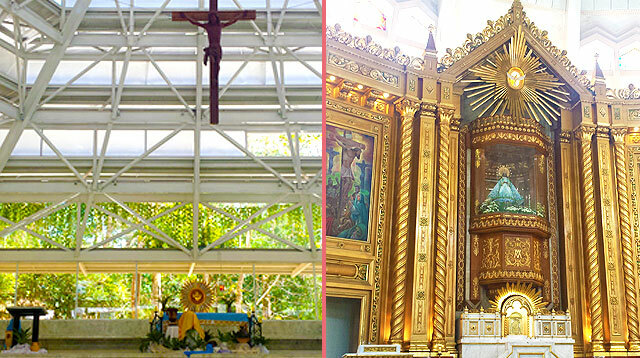 "Ako ang kinabahan sa ginawa mo, @andieigengirl. So brave!" wrote a couple of netizens. "Kakabilib pero ako yung natakot para kay Andi," read one comment. 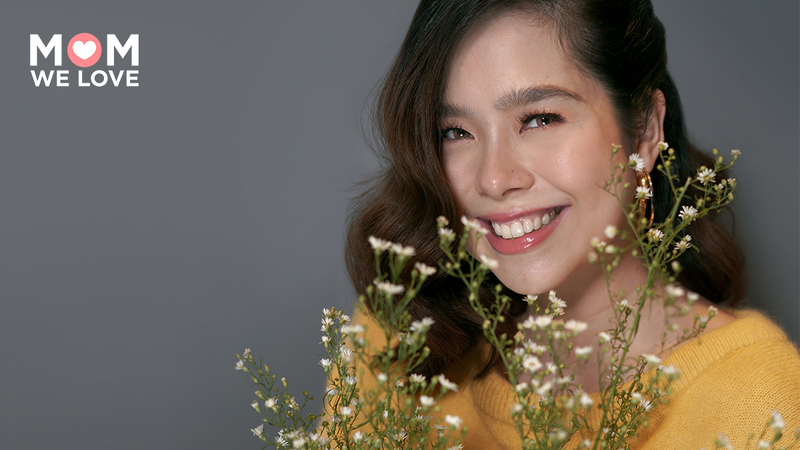 There were also comments that had nothing but praise for what Andi was able to do during pregnancy. "Wow. I wish I can do as well with my big tummy," read one comment." "Galing!" a netizen wrote. Another person wrote, "A family that surfs together stays together!" 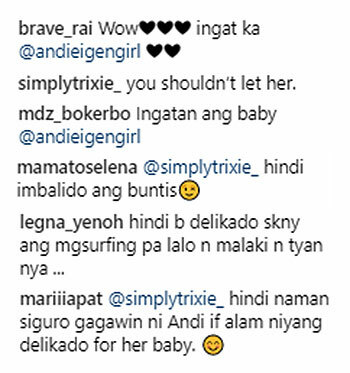 "Hindi naman siguro gagawin ni Andi if alam niyang delikado for her baby," a netizen wrote. One comment in Philmar's post suggested that surfing is dangerous since her baby bump is already big. 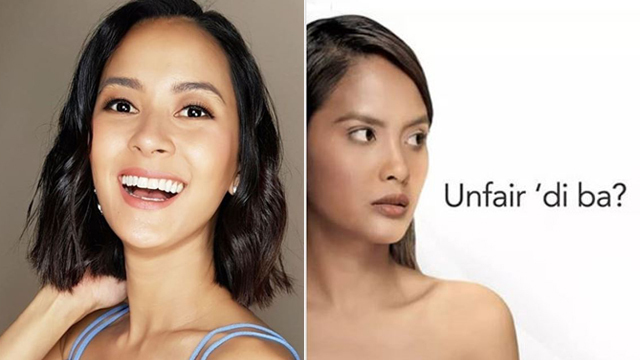 One netizen defended the preggo mom's actions. "Hindi naman siguro gagawin ni Andi if alam niyang delikado for her baby," the person's comment read. Staying active is vital in pregnancy even if it means starting a new exercise regimen, as long as the doctor allowed it. While surfing is not the first spot that will come to mind for other pregnant women, it's not entirely prohibited. 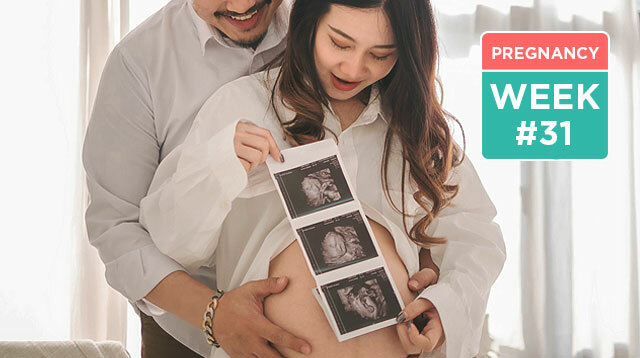 There could be an issue with balance as a pregnant woman's center of gravity shifts due to her growing baby bump, and there is the risk of falling into the water. 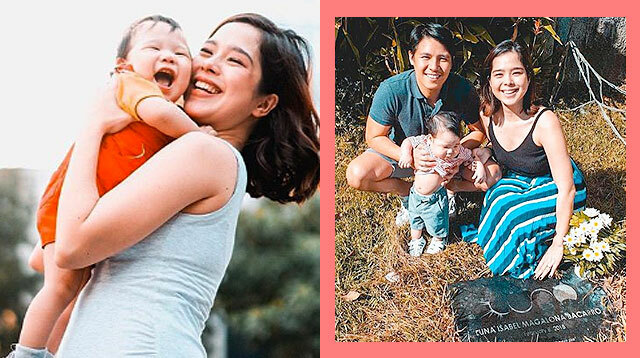 It is not clear if Andi got her doctor's clearance to surf at six months pregnant, but she's been regularly surfing even before she got pregnant—it's how she and Philmar met. Many other preggos can do what they've been doing before getting pregnant, including engaging in sports and exercises. Some activities, though, need to be modified to avoid overexertion and putting pressure on the abdomen.